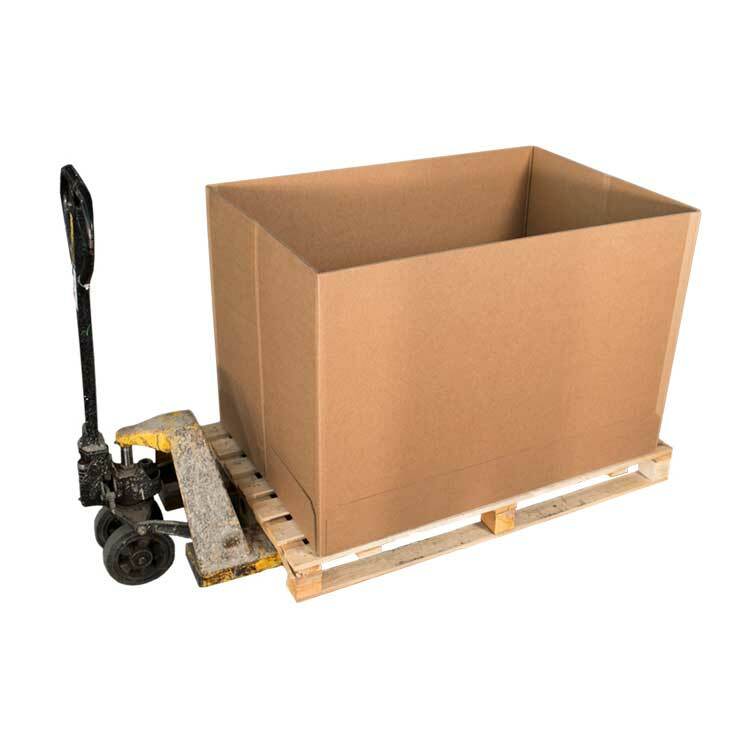 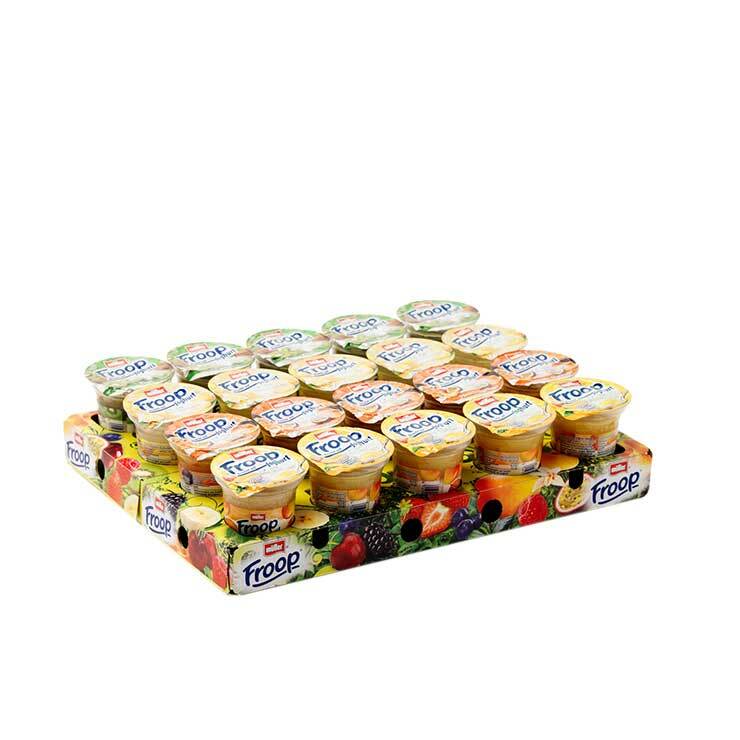 We produce a range of Corrugated, Cold-Chain and Heavy Duty Packaging. 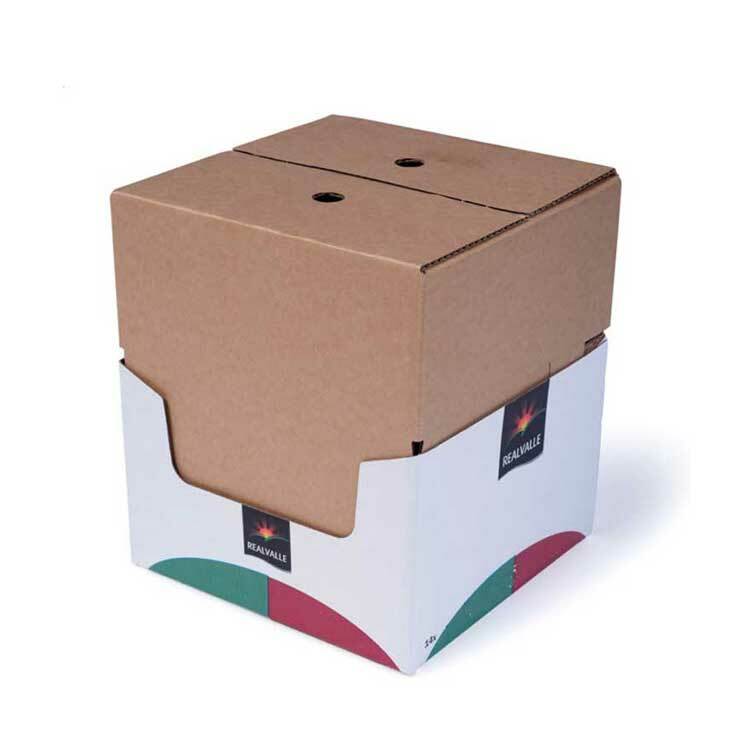 Smurfit Kappa Connaught Packaging offers clients a one-stop solution for a vast range of packaging requirements. 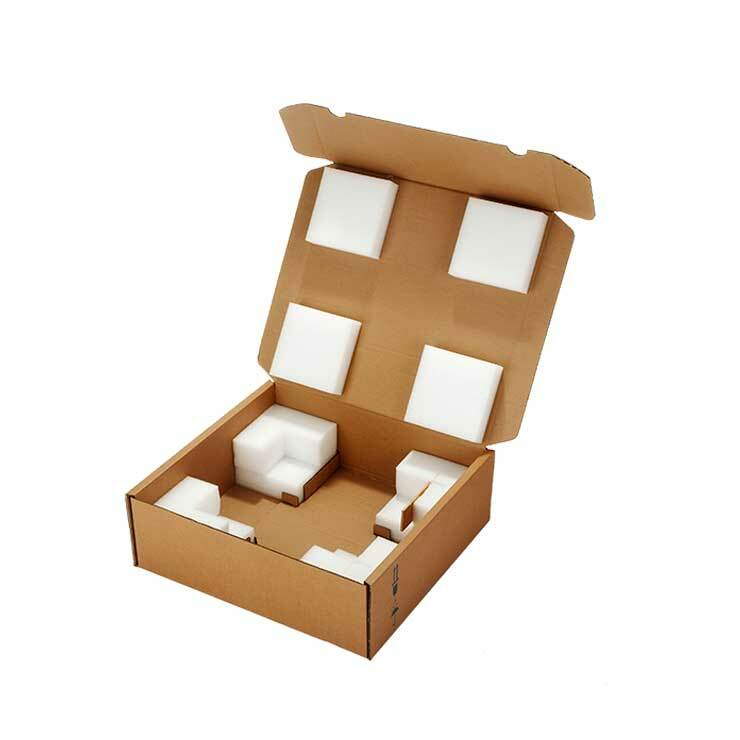 Our diverse customer base ranges from large multinationals in the Healthcare & Pharmaceutical Industries to Blue Chip Hi-Tech organisations; each requiring innovative design and expert production. 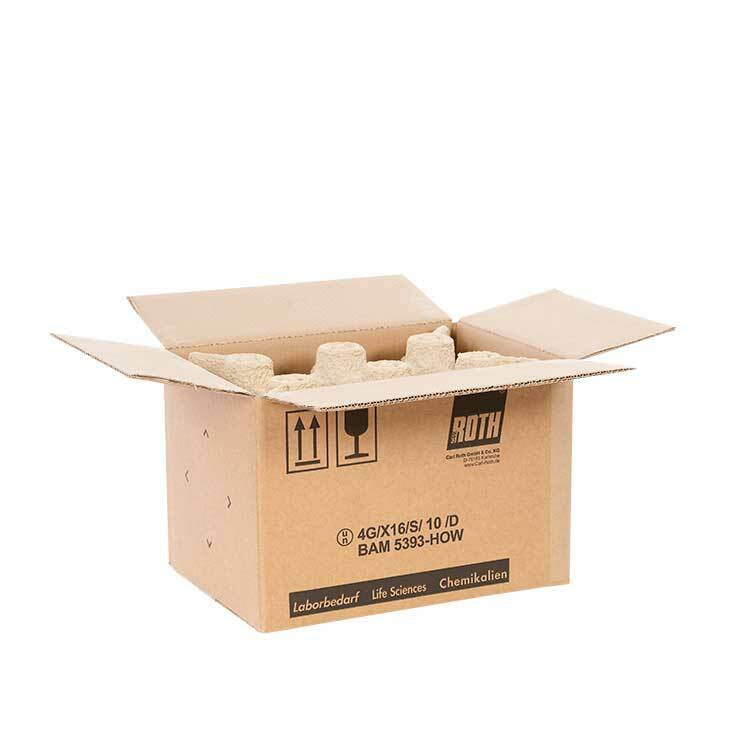 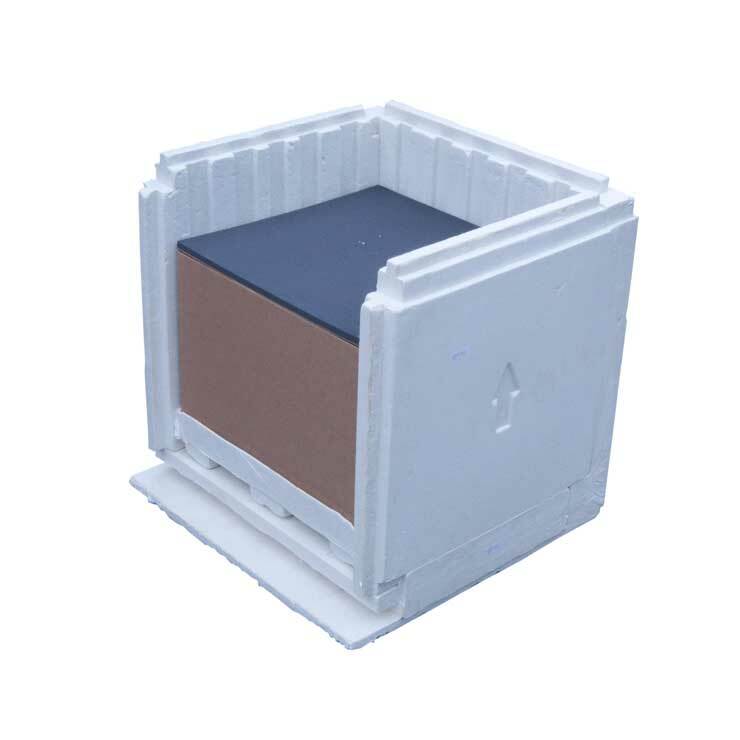 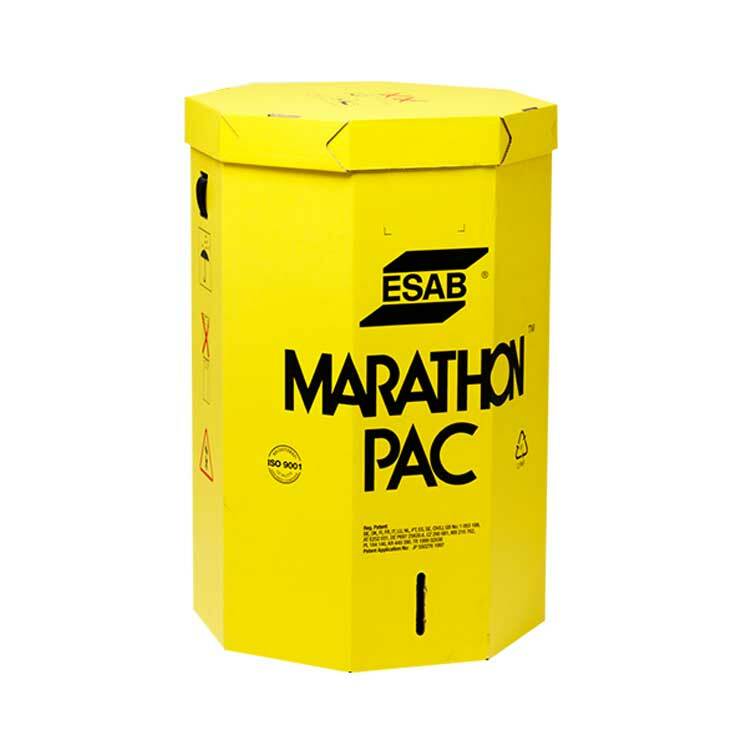 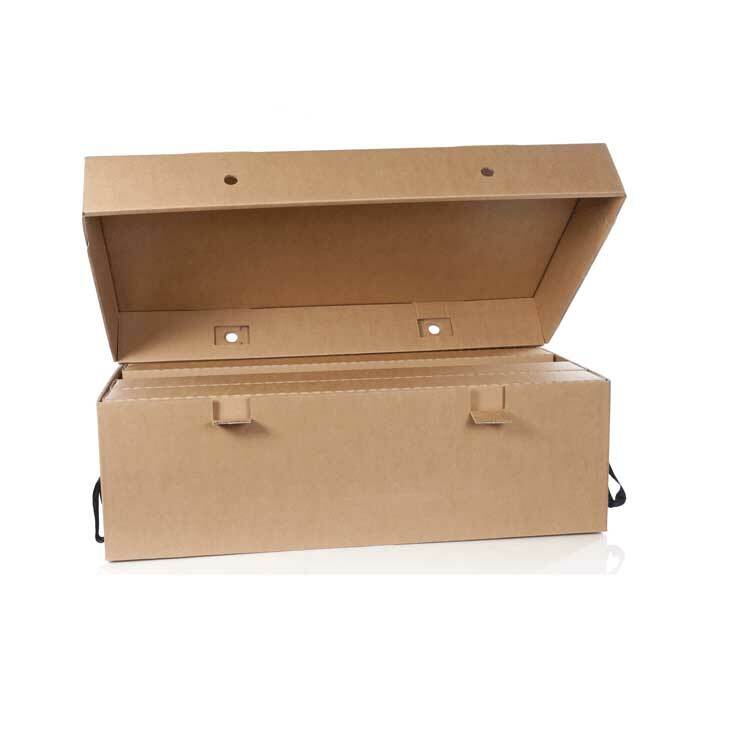 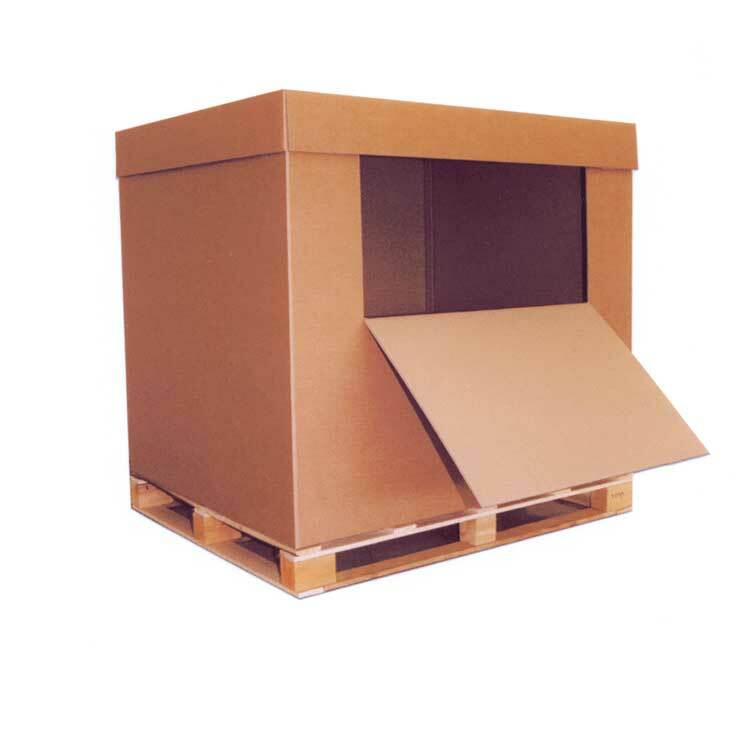 Our extensive product range includes Conventional Corrugated, Thermal & Suspension Packaging, Solid Board, Pal-Box and Heavy Duty, amongst others.